It's hard to deny the possibility that life exists outside the confines of planet Earth. Recently, scientists discovered that water existed on Mars. I watched a show the other day where a scientist heated up rocks from the moon to 500C and the rocks turned into water. 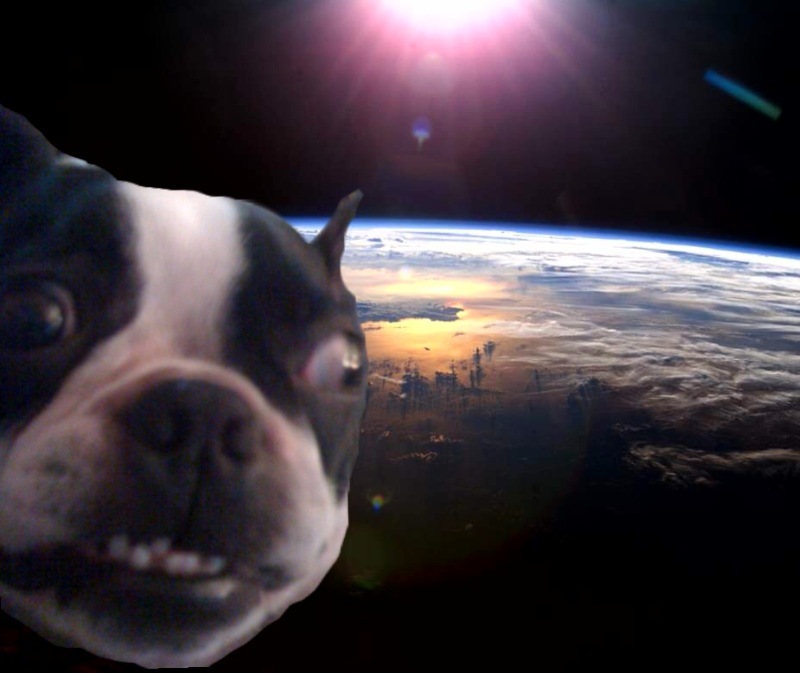 If the Earth is a mere speck of sand and the Universe is a beach, there has to be life out there somewhere, right? They would come in with guns blazing with a mission to wipe us out. If the aliens actions were hostile, they would probably have some sort of goal or objective in mind, such as obtaining a raw material that the Earth possesses, like water, H20, marshmallows, or kegs of beer. Whatever it may be, their technology would more than likely be light years ahead of anything we have devised at this time, and the results would not be pretty. Like any potential threat or attack on mankind, not only do we have to worry about the enemy, whether it is aliens, zombies, or flying sharks with laser beams attacked to their heads, but we also have to worry about other humans. Any threat on our existence is going to induce a feeling of panic, fear, and paranoia amongst the masses. If a zombie is coming after you trying to eat your brains, not only do you have to worry about fighting him off with an axe, but you have to look over your shoulder to make sure the guy next to you isn't going to take your head off so he can have that axe you're hoisting around. Movies depict that aliens are very much like humans when yanked out of their space ships or diabolical killing machines. If this is true, then they have some sort of weakness. If they are invading our planet for some sort of natural resource, lets say water, then they are probably after it for a reason, perhaps because they are thirsty. Well if you take that away from them, you might just be able to bring the fight down to their level. I don't know about you, but I'm a pretty thirsty guy, and I don't mind a good fight, so these numbers are starting to add up to something. 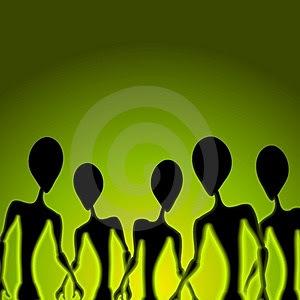 If aliens are like humans, and they are some sort of flesh and bone, then they can be effected by the psychical ailments that would effect humans as well. Shoot someone in the face and they will probably die. Shoot an alien in the face, and it will probably die too. If an invasion were to occur, the same thoughts and principles would apply to what I alluded to previously with the whole zombie attacks ordeal. Watch out for the aliens, but also watch out for the humans. One place on Earth is probably no safer than another, but you can definitely try to isolate yourself from the human factor to increase your chances of survival. It would be crucial to your survival to stock up on all the things necessary to keep you alive, including food, water, first-aid supplies, weapons, women, and more weapons. Be prepared. Have a plan. How are you going to find cover? Where's the best place to get supplies in the pandemonium? Dress down, think functional. Avoid really bright colors. You just went through an apocalypse, people will think you're a jerk if you dress too cheery. 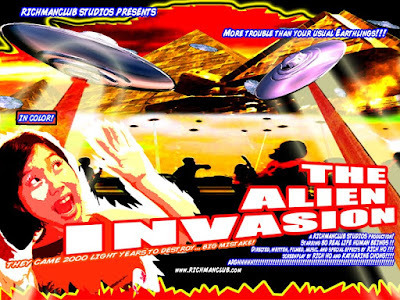 Batten down the hatches and prepare for war if Aliens invade. According to sci-fi author and theorist Darrell Bain, if alien earth intruders do arrive, they won't be playing nice. "The chances of an alien invasion in our lifetime are very slim, but possible," he admits. "There is undoubtedly other life out there. And if they do invade, they're most likely going to be nasty. It takes a competitive nature to devise space flight, especially space flight to other planets." And once they arrive, Darrell warns it will take more than Mel Gibson and a bottle of Volvic to send them packing. "Mankind's chances of survival against a hostile invasion are slim," he says. "But the more our technology progresses, the better our chances will be. Our world is divided into nations competing against each other which will go against a unified defence, but on our side is our war-like nature." And for a chance of surviving a close encounter of any kind, Darrell has three pieces of advice. "I'm sure we'd defend ourselves from a hostile attack every damn way we could by trying every weapon in our arsenal and then go on to devise others according to the nature of the aliens. But if happened tomorrow, you should hide, prepare for guerrilla warfare or join the military." 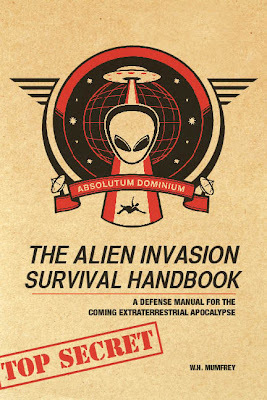 There is even an alien survival guide book out there that I would strongly recommend purchasing. Aliens are among us. While the true intentions of these mysterious intruders from outer space are unknown, there?s no doubt that their actions are nefarious. It?s your right - your civic responsibility - to learn the skills necessary to protect yourself, your loved ones and ultimately your planet. Aliens want to whisk you away in the night to perform terrifying experiments on you. Isn?t it time you learn how use your MP3 player to defend yourself from their paralyzing powers? Shouldn?t you know how to evade the pursuit of a flying saucer? Wouldn?t you sleep better at night knowing some proven hand-to-hand combat techniques guaranteed to stop your extraterrestrial foe in its tracks? I also was able to dig up a nice video on Alien Hand-to-Hand combat that should come in handy.